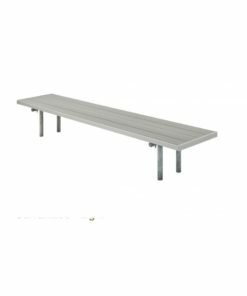 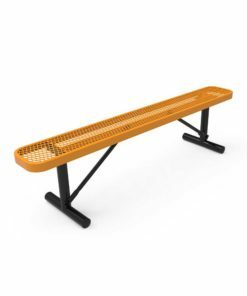 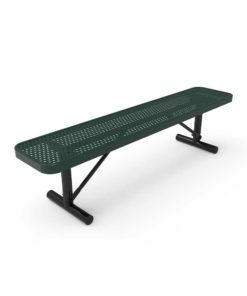 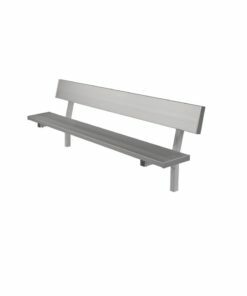 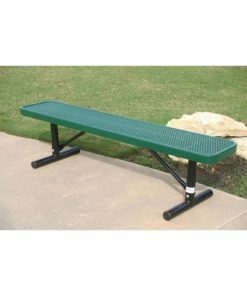 Our players benches are the perfect bench for team sports. 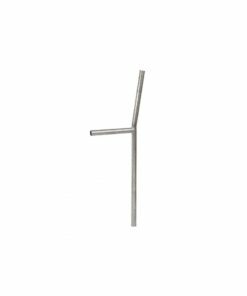 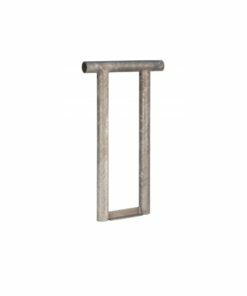 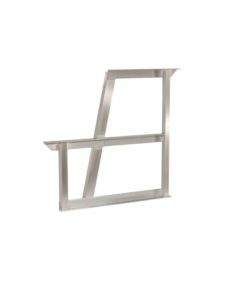 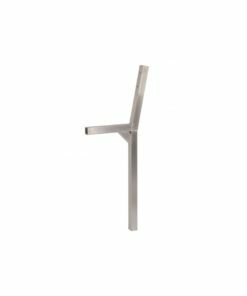 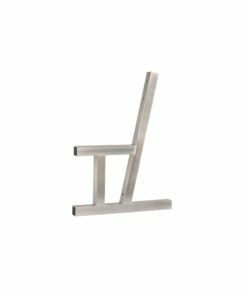 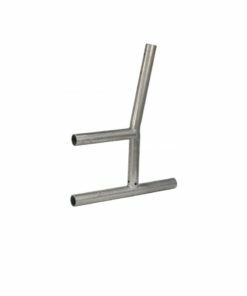 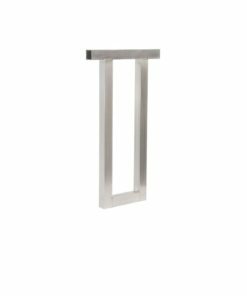 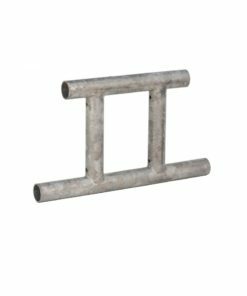 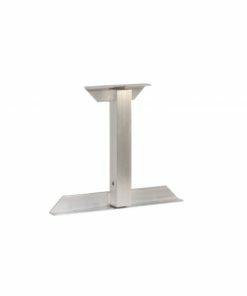 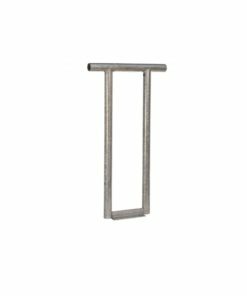 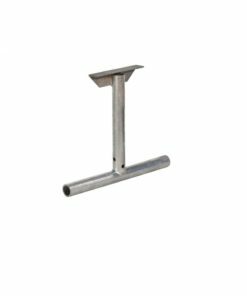 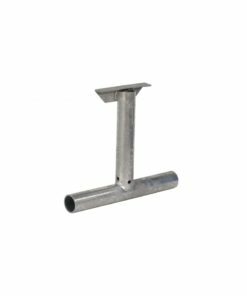 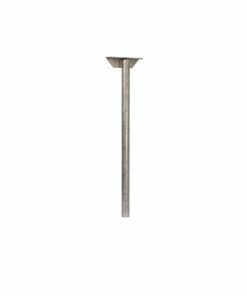 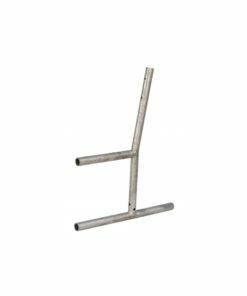 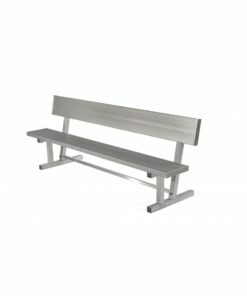 Available in all-steel or aluminum styles. 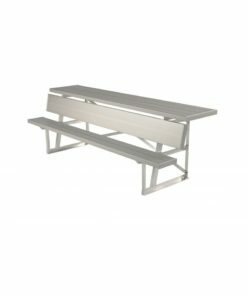 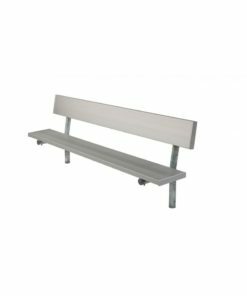 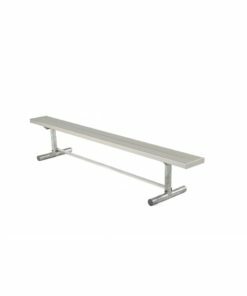 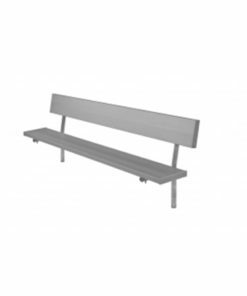 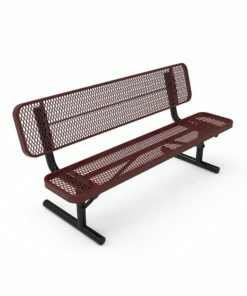 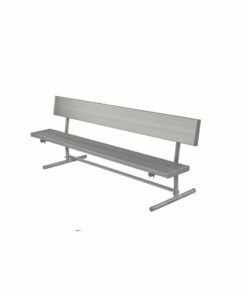 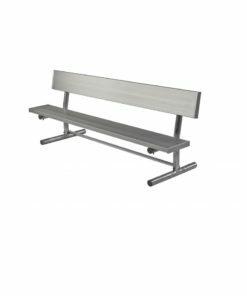 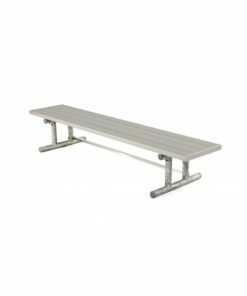 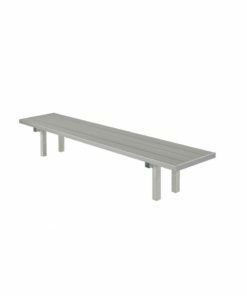 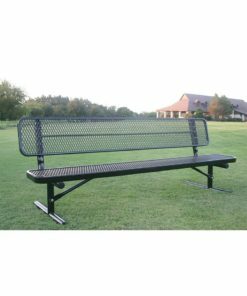 Our players benches are designed to industry-standard designs, made in the USA, are available at amazing prices.